The versatile and powerful VWR 25D Homogenizer is ideal for a wide range of lab applications, including but not limited to compounding, emulsions and suspensions, cell disruption, protein extractions, medical research or pharmaceutical processing. 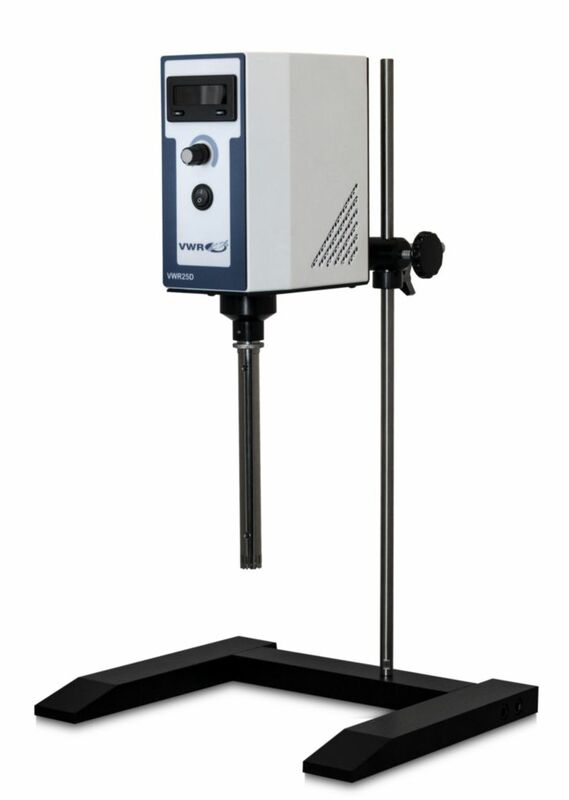 The VWR 25D Homogenizer has a wide volume capability with processing up to 3.5 Liters (higher sample volumes dependent on viscosity). Its digital display and speed control provides the ability to fine-tune speeds between 0 to 30,000 RPM, allowing its speed adjustment to be precisely controlled within the range. 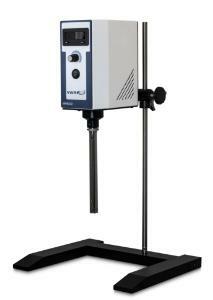 Accessories information: Generator probes must be purchased with homogenizer units. Ordering information: Supplied with a two-year manufacturer's warranty. VWR® Generator probe(s) are required for use with the VWR25D Homogenizer model and are sold separately (VWR® GenPack Adapter is required for VWR® GenPack Generator Probes).